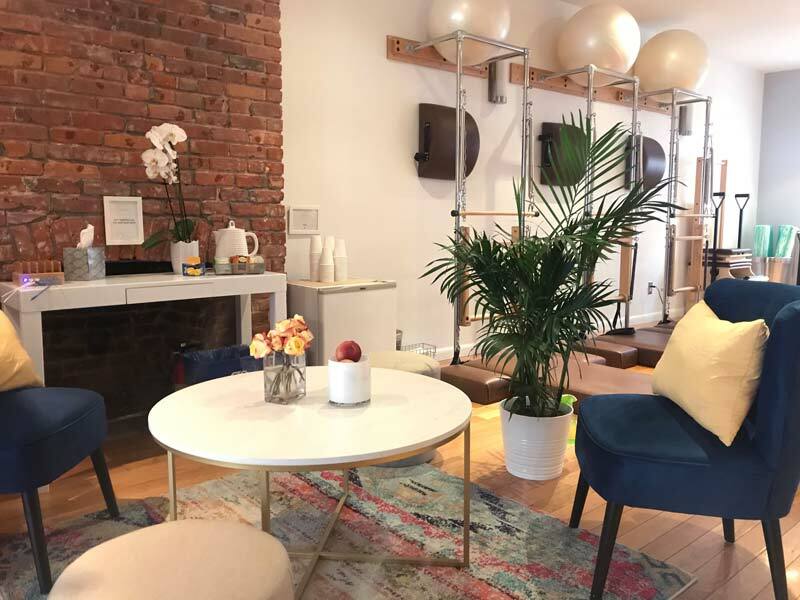 is located the heart of Union Square, where we strive to provide certified instructors with an affordable and clean home for their clientele. 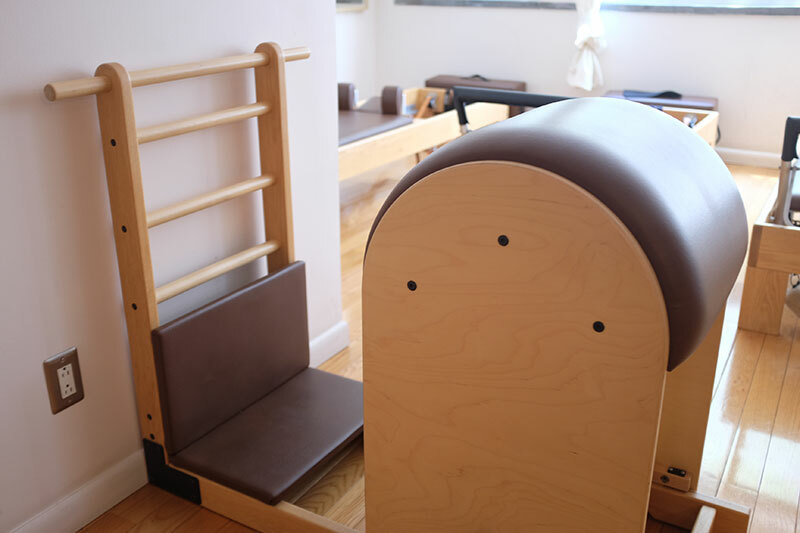 Friendly, motivated, responsible practitioners from all backgrounds are welcome to be a part of our community; we are available to host private and duet sessions, small group classes, and continuing education seminars. 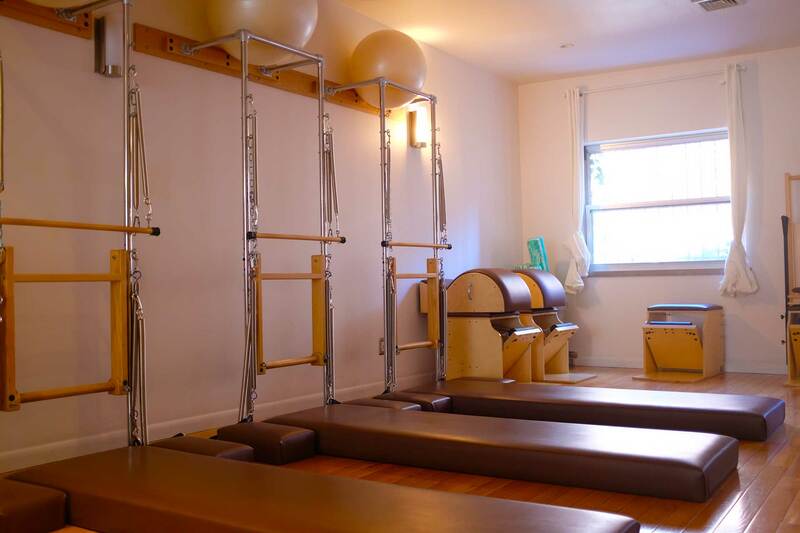 We require that you provide your own liability insurance and a current CPR certification, and all renters are provided with access to our MindBody web-based schedule and keys to the studio. 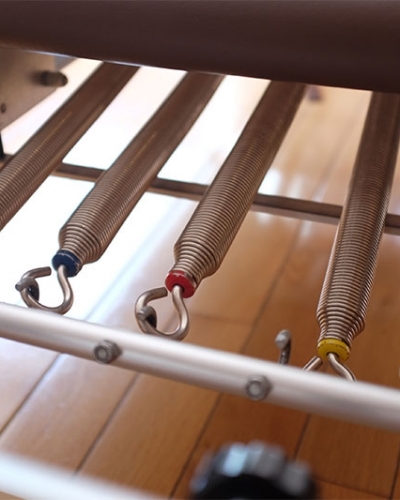 Our studio is equipped with Peak Pilates apparatus, and a mix of Deborah Lessen and Peak Springs. …along with other accessories and props needed for a great session. For pricing and any other inquiries related to renting space, please fill the contact form below. *for private session inquiries, please use our sessions request form.